When one of our leading clients, Engineering Technology Group (ETG), proposed one of the most ambitious documents ever produced for the engineering sector, we jumped at the chance. Having worked closely with ETG for 8 years, and being established as one of their ‘Technical Partners’, The Engineers Directory project was an industry leading venture on behalf of ETG and a fantastic challenge for us to showcase our capabilities. Over the course of a full year, the Formation creative team and ETG collaborated in gathering engineering knowledge, including datasheets, testimonials, articles, technical specifications, applications and more. This preparation resulted in a 344-page document that is the proudly one of the most comprehensive directories ever created for the engineering industry. We produced two additional pieces of cutting-edge collateral: ETG in Action and the Technical Partners guide. ETG in Action provides key real-life examples of where ETG’s excellent machinery and knowledge has made a significant impact on the industry, and the Technical Partners guide is a full directory of all the Technical Partners aligned with ETG, including resources and breakdowns of their brilliant products and services. The road to completion for such a detailed professional document has been arduous for all parties, but with dedication and hard work, both ETG and our teams are extremely proud to present The Engineers Directory, which is now being dispatched to key ETG clients and is garnering praise throughout the industry for its expert finish and attention to fine detail. 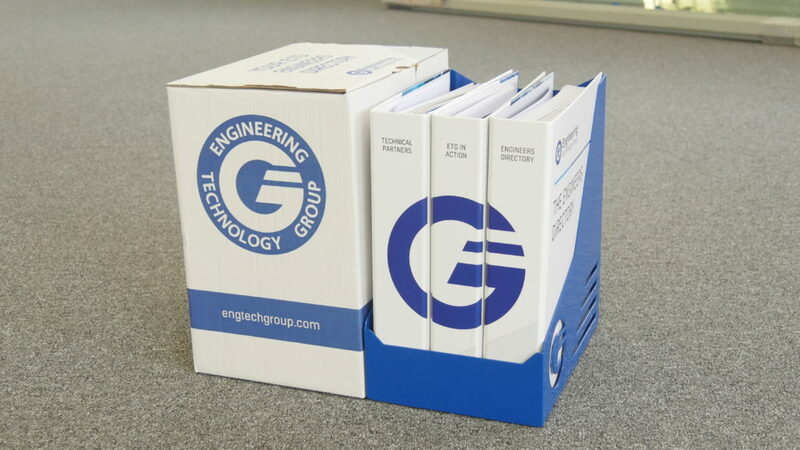 Formation have designed and produced each individual element, which includes custom-designed ring binder folders, precision cut metal holders finished with the unmistakeable ETG logo and branding, and a logo-printed box to neatly encapsulate all of it. 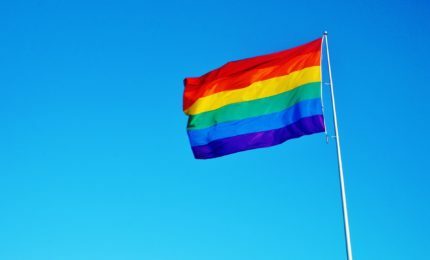 ‘What a project! 12 months, 572 pages in total, 3 directories and one great outcome that has been really worth the effort. 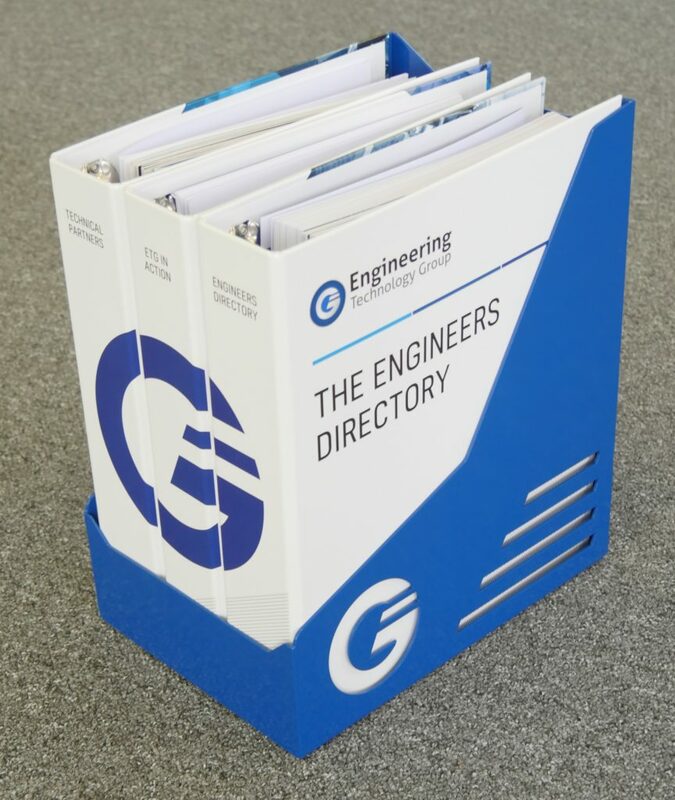 Not only are the directories a great achievement in design with the packaging, folders, casing and print, but should also break boundaries in the engineering community. The Engineers Directory is one of the largest print and graphic design projects we’ve undertaken, and we’re thoroughly delighted with how it’s turned out. It has been a real test of our skills and to have it reach completion to exact client specification has been very satisfying, and we’re pleased with the unbelievably positive reception from ETG’s clients. You say it best when you say nothing at all? Not today, Ronan. 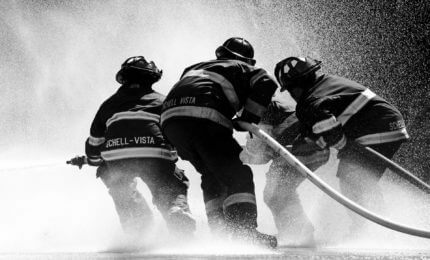 Crisis Management and why it’s so important.